Adding solar window film to your accommodation can be very rewarding, not only to your bottom line, but to the overall comfort of your guests during their stay. According to a recent survey of facility managers and architects, payback is the biggest hurdle when implementing an energy savings project. In addition, the majority of people who responded to the survey said that 2-4 years was the most acceptable payback period of an energy savings upgrade. Well, guess what…. Window Tint Cost (Minus) Energy Savings = Fast Payback! 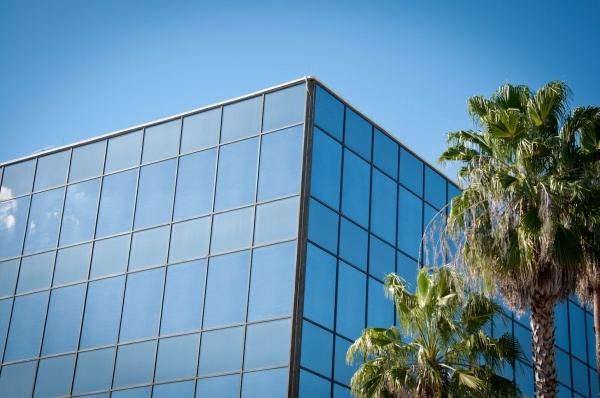 Professional energy audits estimate that buildings retrofitted with energy saving window films could see annual savings of up to 30% with improved HVAC efficiency, reduced carbon emissions and an average payback often within 3 years. 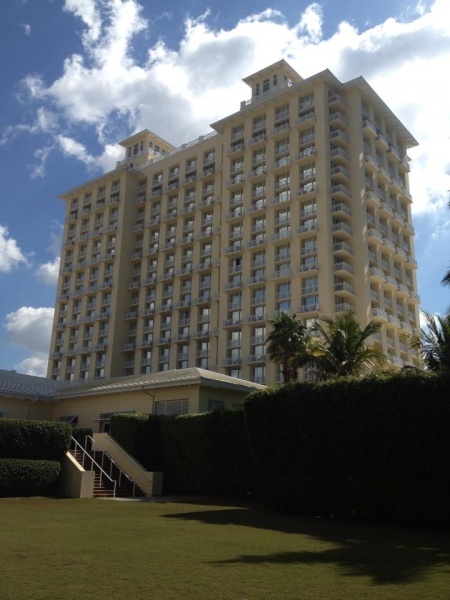 Easily calculate how much your hotel could save with our Commercial Energy Savings Calculator. Stay Cool with Window Film Southwest Florida! How can you reduce your energy consumption as the temperatures skyrocket this summer? Energy efficient window film may be the answer! The International Window Film Association (IWFA) recently reported that solar-control window films are a more cost-effective way to save energy in warm climates than air sealing, ceiling insulation, or new HVAC units.